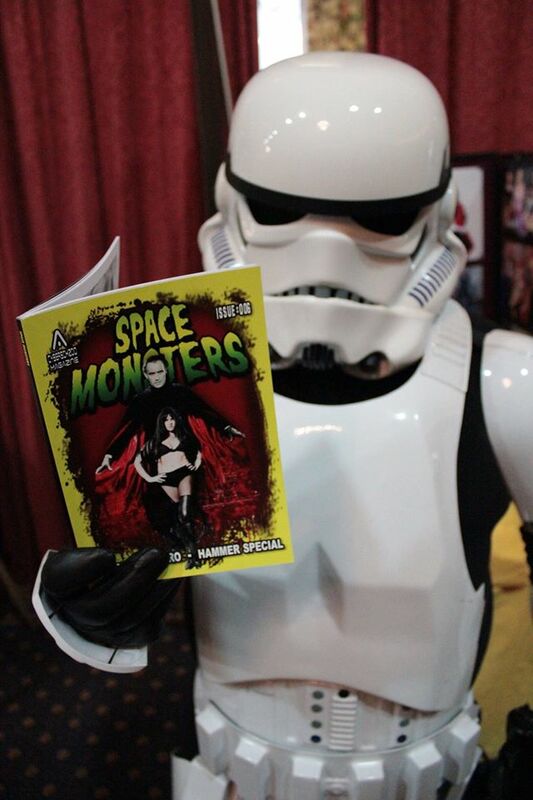 JOIN “SPACE MONSTERS” MAGAZINE AT GEEK CENTRAL! 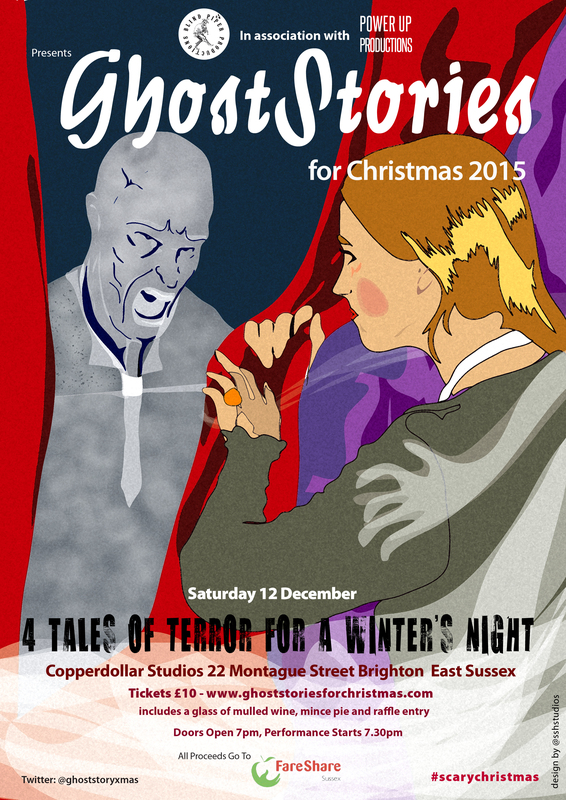 Geek Central is Brighton’s first and only Geek-centric tabletop sale, shindig and swap meet. As you’d expect there will ample opportunity to load up on all things blister packed, limited edition and rare as rocking-horse shoes in our table top sale, but it’s not just a market. 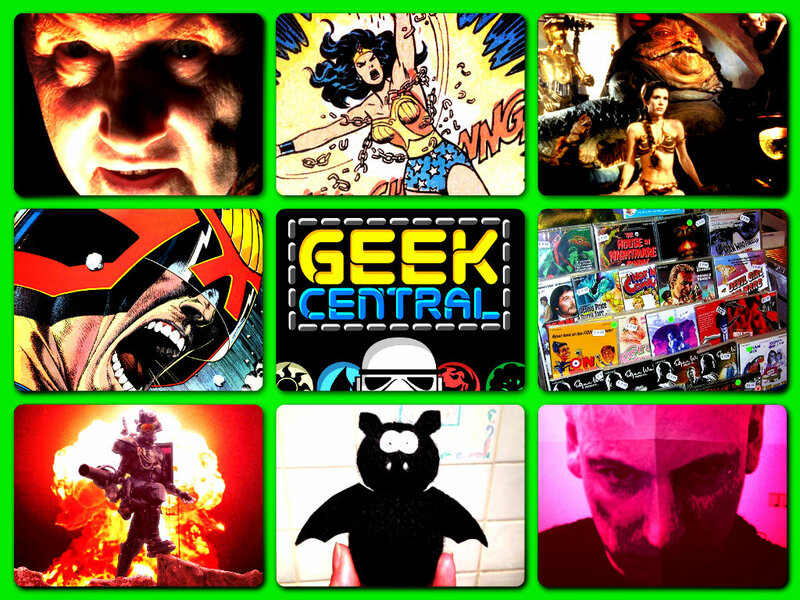 Geek Central is also the perfect place to meet new friends, try new games and play some friendlies with your mates. 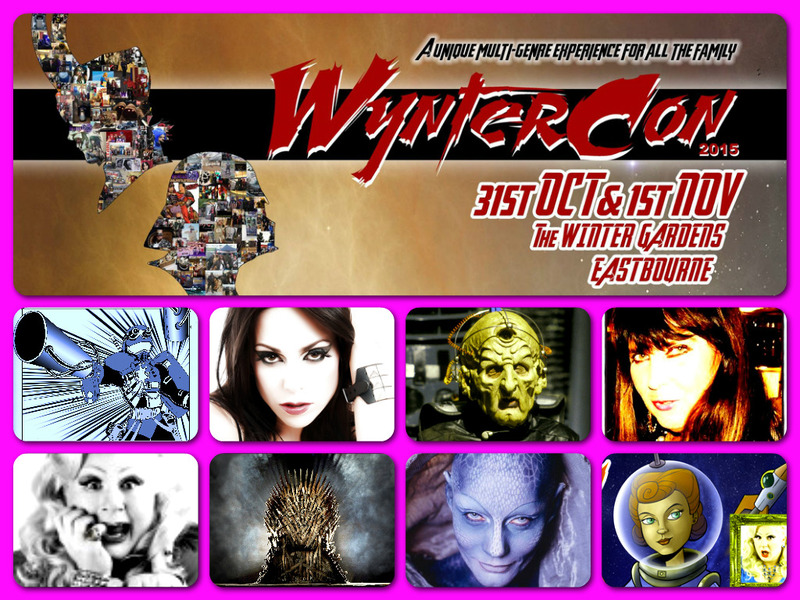 Plus Cosplay Competition judged by the immortal Dez Skinn and Space Monsters Magazine editor Cyberschizoid! We’re covering the entire spectrum of the Geek world from Anime to Zettabyte. 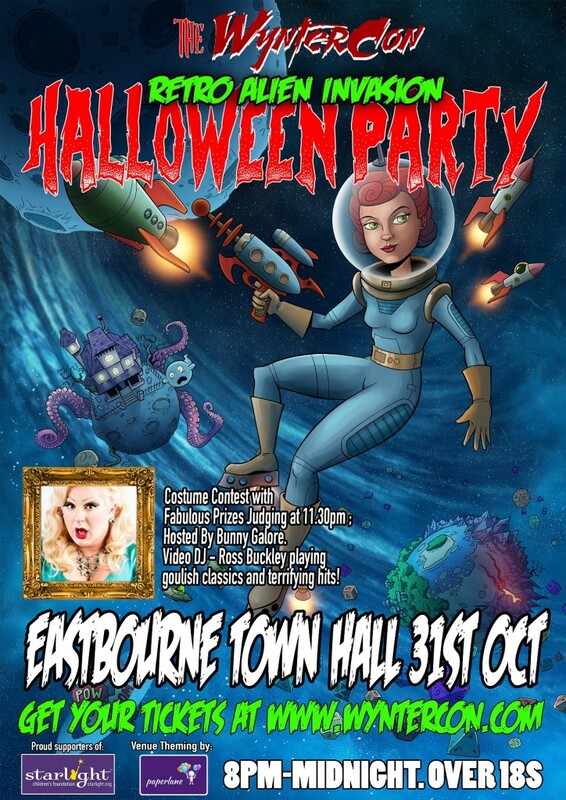 We’ll have dedicated play tables set up where you can get involved and learn to play something new we’ll also have free to play huge screen retro video games and even a DJ spinning the best in eight bit core and video game anthems. 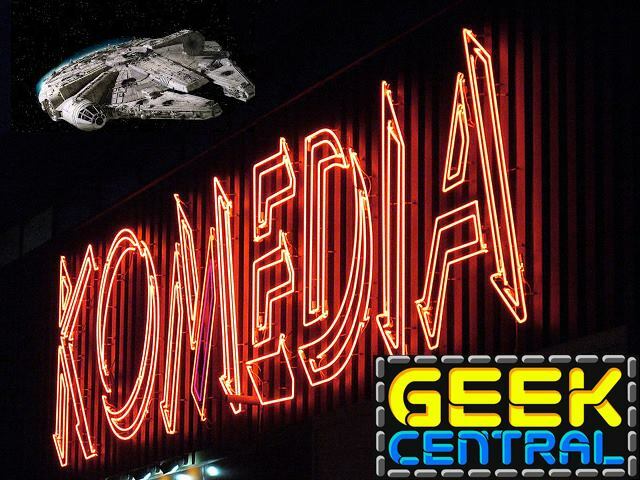 Think of Geek Central as a trip back in time or a crazy retro museum where you can not only see some treasures from the past, you can play with them and best of all… take them home! 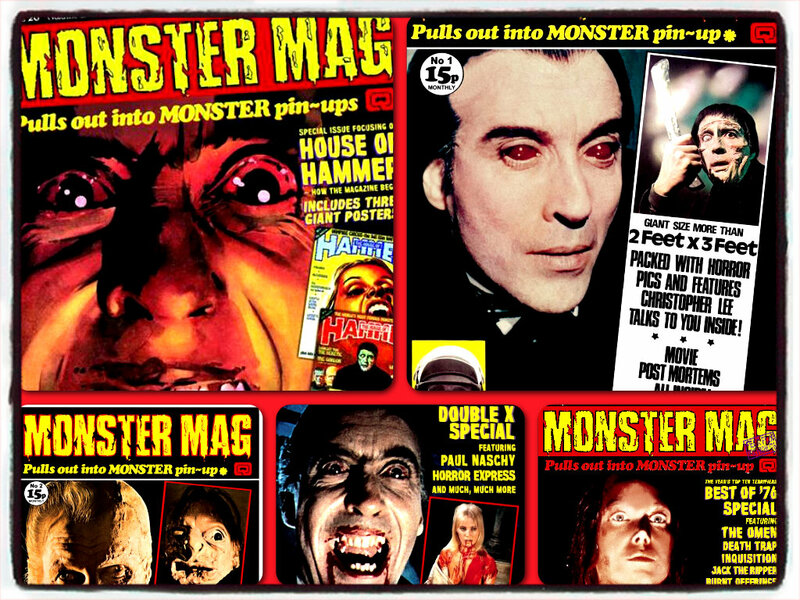 Space Monsters Magazine, Monster Mag, Fangoria, Rue Morgue and many more horror and sci-fi magazines will be on sale at special festival prices at the Space Monsters stall! 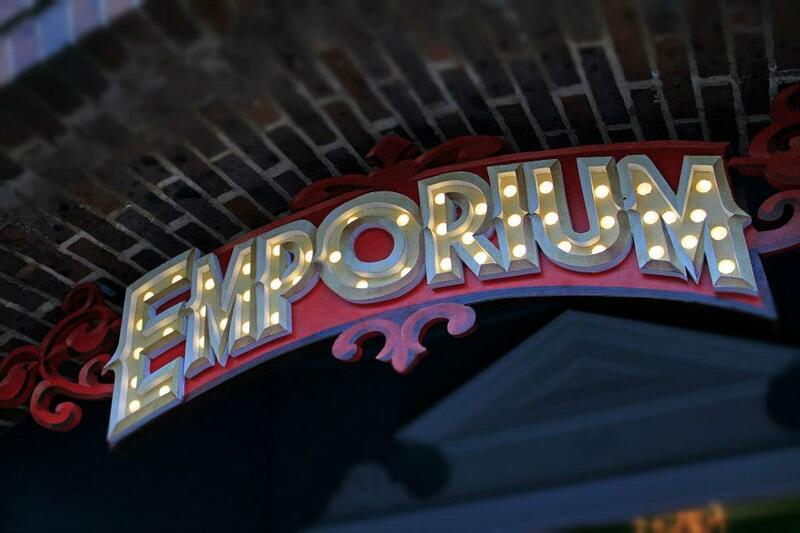 Halloween maybe over but there are still spooky shenanigans to enjoy at Brighton’s Emporium theatre over the next few nights. 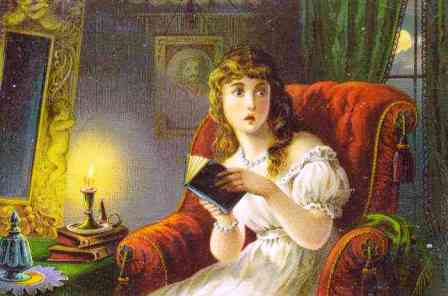 “UNWHOLESOME THINGS” an immersive re-telling of two Edwardian ghost stories with a contemporary twist is on Thursday 6th, Friday 7th and Saturday 8th November at 8pm. 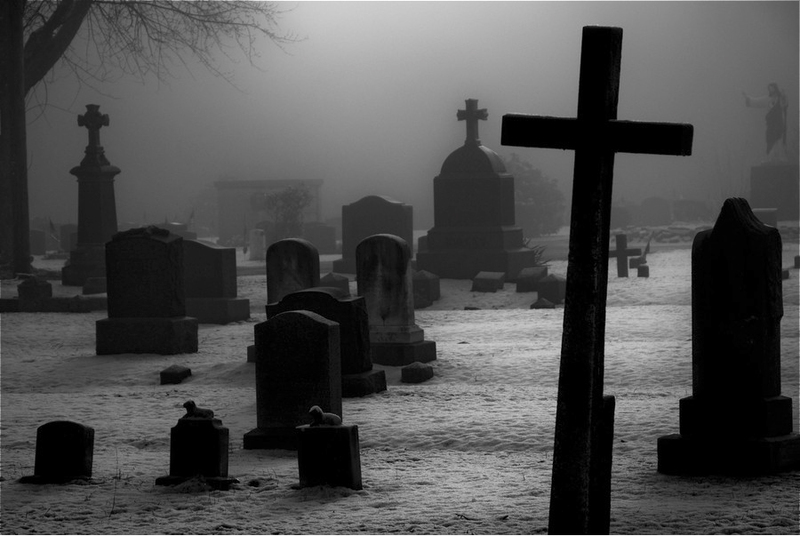 ‘Pleasingly atmospheric’ rehearsed readings of two eerie tales from the pen of celebrated master of the Edwardian short story, William Wymark Jacobs. The Monkey’s Paw – Jacobs’ signature classic which still, after a hundred years, retains moments of genuine terror. 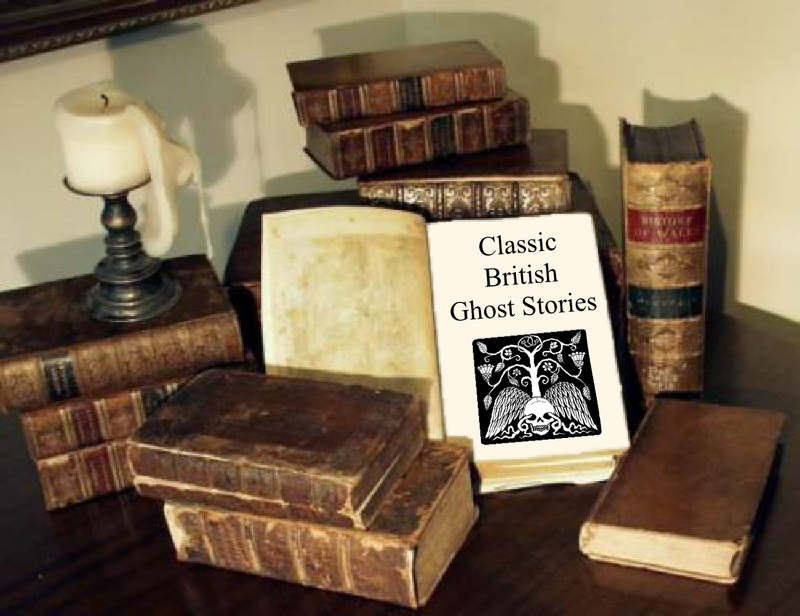 The Ghost of Jerry Bundler – a charming tale of unease (adapted from Jacob’s original story) that enjoyed its first stage appearance in 1899. At the turn of the Twentieth Century, curtain raisers were performed in theatres as a somewhat mundane first course, or prelude to the main event. These neatly compact vignettes were designed to whet the appetite before the more substantial theatrical fayre was served up. 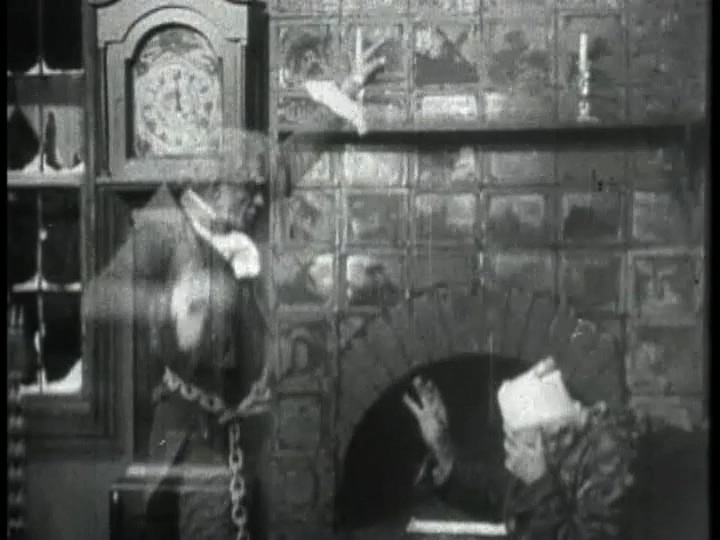 However, with the first performance of Jacob’s The Monkey’s Paw in October 1902 everything changed. The curtain raiser was now arresting and appealing, indeed terrifying, in itself. Audiences began to flock and enjoy this particular curtain raiser, frequently leaving before the principal drama. The cult of ‘The Paw’ had begun. 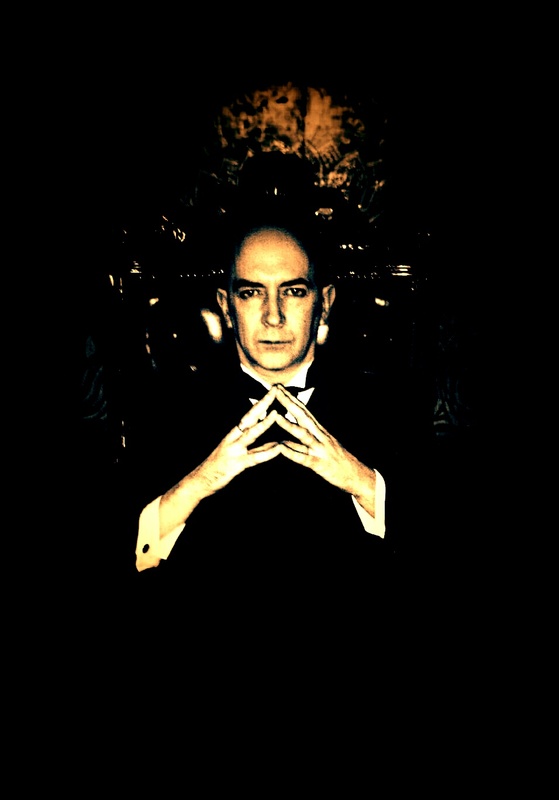 In the years since it has enjoyed countless re-imaginings including a Hitchcock rewrite for TV and, most notably of all, the creation of a (now lost) film in 1933 which was directed by Merian C. Cooper in the very same year as his iconic original King Kong, a landmark in the cinema of Horror. Whilst carefully handling these period plays with due respect (as one might clutch a precious jewel or family heirloom) Strange Beast relish the opportunity to carefully set them in an exciting contemporary frame, introducing an immersive audio soundscape and intriguing visuals specially constructed for the event. 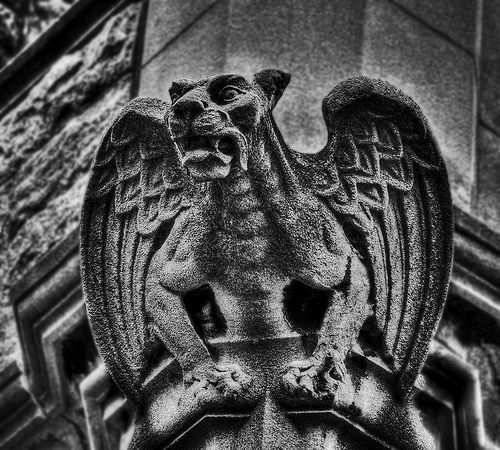 Like a Film Archivist restoring precious, faded footage to its original brilliant colour, Strange Beast re-discover these peculiar plays of unease in an imaginative and distinctly memorable way. The night includes a special contribution has been recorded for the event by the wondrous Fenella Fielding. Strange Beast last appeared in Brighton with a successful string of installatory performances at the Booth Museum of Natural History (And No Birds Sing – Brighton Fringe 2012). 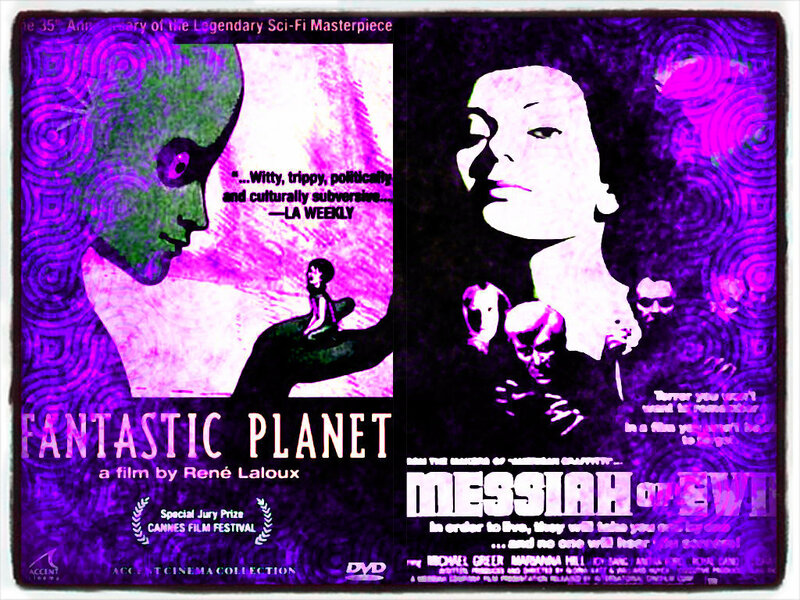 This month’s Cinematheque offering features a double bill of surreal strangeness! Starring the legendary Joy Bang! 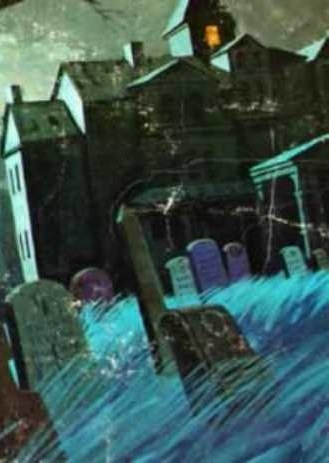 A young woman goes in search of her missing artist father and encounters the undead in his creepy studio shack! On a planet far, far away, blue giants and tiny humans coexist in a choice between war and peace. FREE ENTRY! THAI FOOD! WEIRD FILMS! 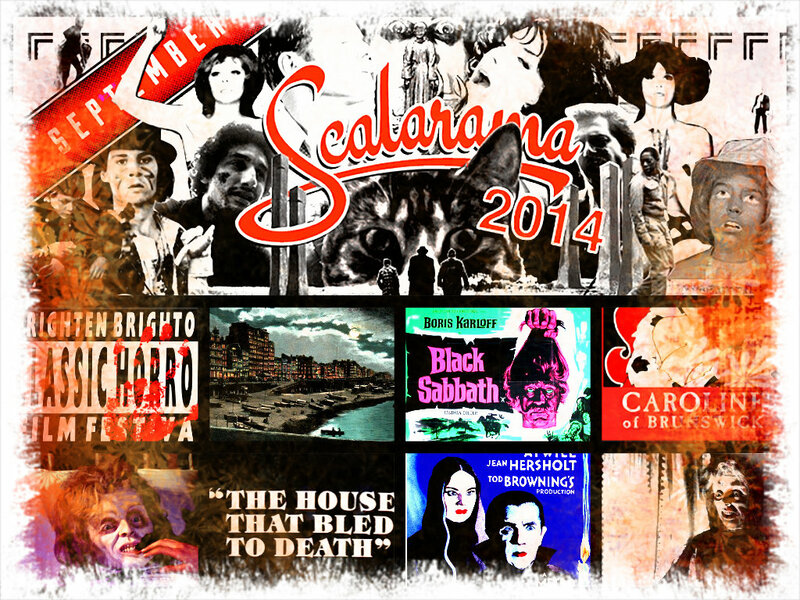 THE SCALARAMA FILM FESTIVAL GETS READY TO FRIGHTEN BRIGHTON! 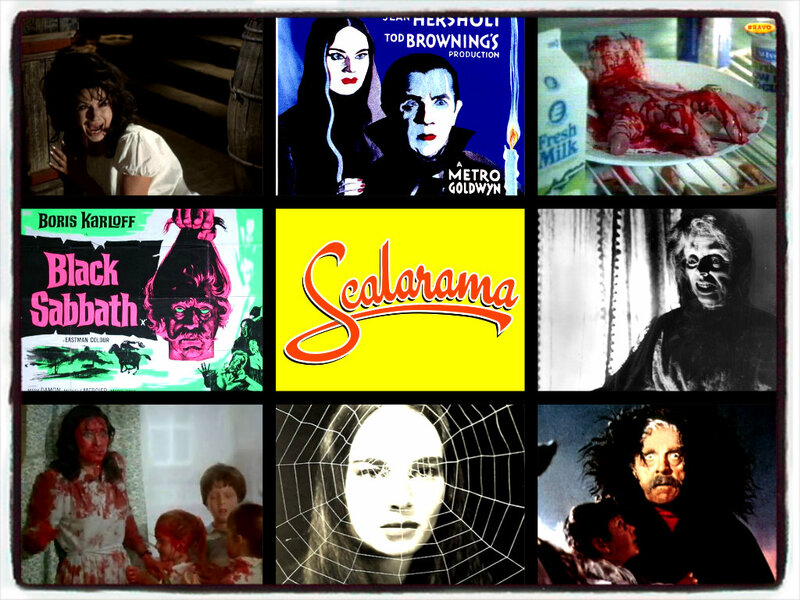 Scalarama is a month long film festival (1st – 30th September) which celebrates cult films and all forms of cinema exhibition inspired by the legendary Scala Cinema which was based in London’s Kings Cross until closing down in the early 90’s. 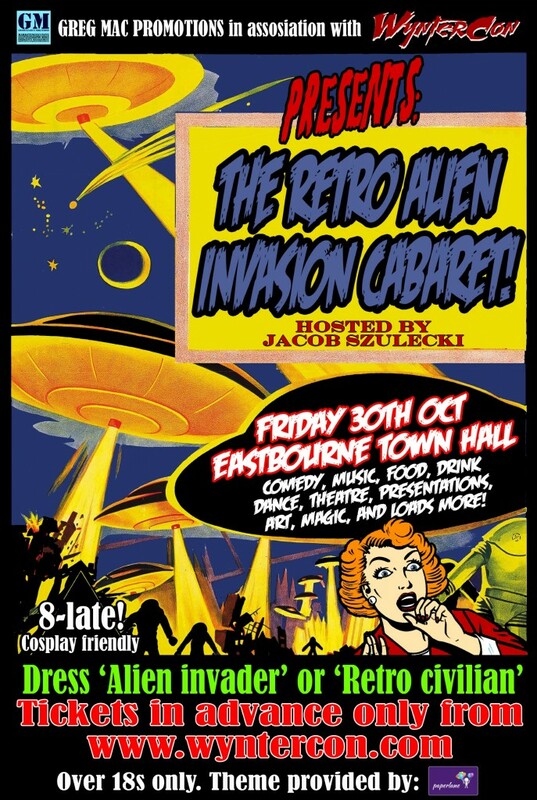 Cyberschizoid and Georgy Girl have teamed up with the Scalarama festival and Space Monsters magazine to present a Frighten Brighton horror triple bill! An iconic classic Bela Lugosi vampire flick with controversial (at the time) lesbian undertones. 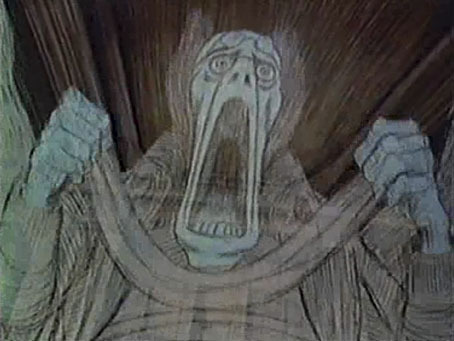 One of Hammer Films’ last great shockers. Made for TV, this pushed the boundaries of blood, guts and gore on primetime television. 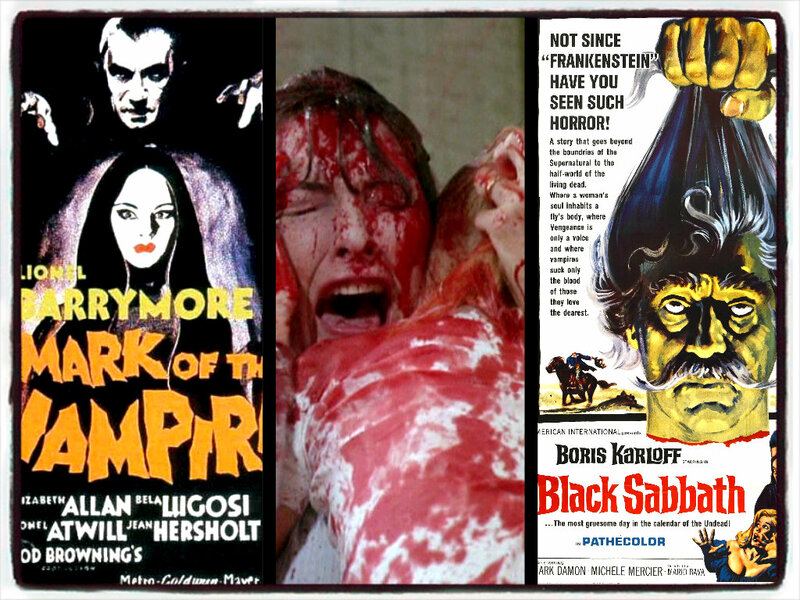 The legendary Mario Bava directs this iconic trilogy of chilling tales. A true cult classic! 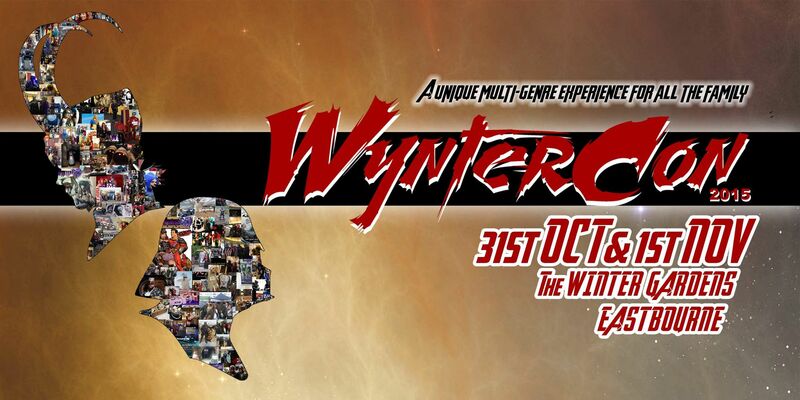 This special event is being presented as part of the Scalarama cult film festival. Entrance is FREE but over 18’s only please! 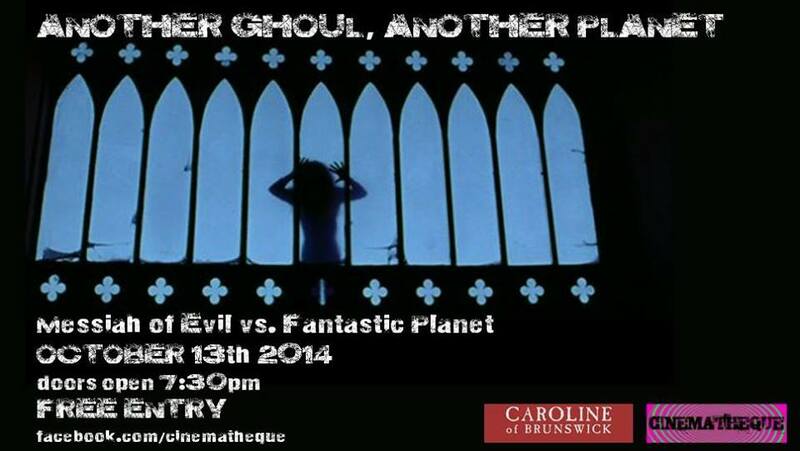 There will also be horror movie merchandise for sale sponsored by Space Monsters Magazine!